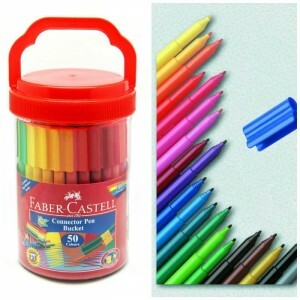 We are back. 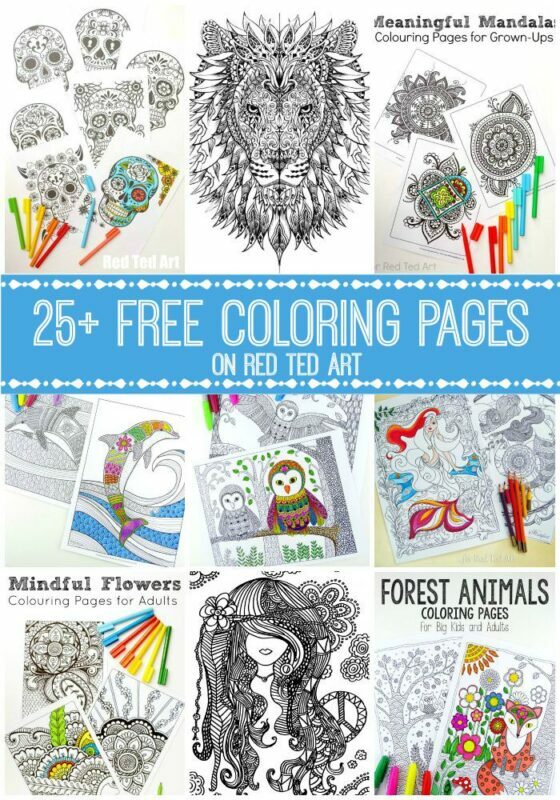 With YET MORE FREE Adult Coloring Pages – they are so very addictive and we can’t stop doing them here at Red Ted Art HQ. 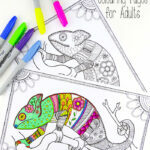 I will printing out a whole set of these colouring pages to take away on holiday for us – great for at the Airport or when having a quiet moment at our accomodation. 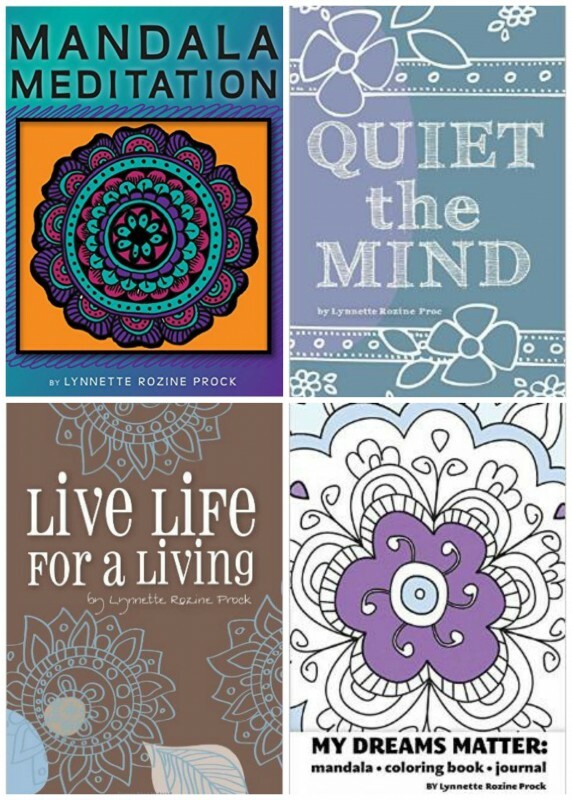 Today, we have some MEANINGFUL MANDALAS. 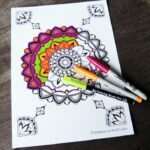 I think Mandala Colouring Pages are probably one of my favourite – love the symmetry and patterns to Mandala – almost creating a beautiful rhythm to your colouring. 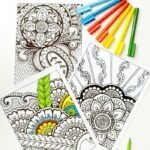 Mandala Colouring Pages are great for Art Therapy too – loose yourself in your colorring as you order you thoughts or simply switch off for a bit and zone out. 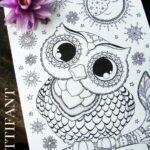 I hope you will enjoy these lovely free Meaningful Mandalas Colouring Pages! 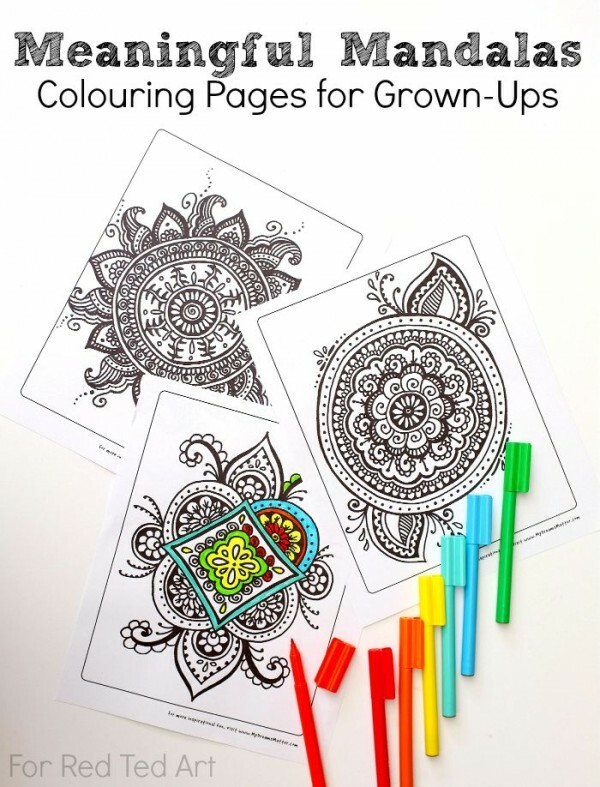 We have MANY MORE colouring pages for you to choose from – both for kids (with some great preschool packs) and adults. 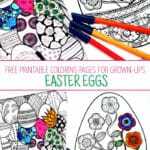 Do have a browse and see what you can discover. 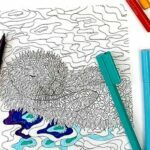 Dreams Matter and The Dolphins for Grown Ups are particularly popular, as are the bug sheets for preschoolers! 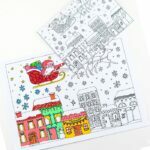 You may also REALLY LOVE our Dreams Matter colouring pages! 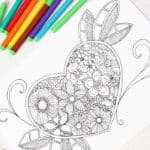 I do hope you enjoy this fantastic free mandala printable and that you get a chance to take a peak at this even more marvelous colouring books!